Family travel requires being prepared for the unexpected. No matter your vacation destination, some rain may fall, but don’t let a fickle forecast get you down. Whether you’re headed somewhere known for its rainy climate, or you just want to be ready for what Mother Nature might send your way, here are 10 pieces of rain gear worth packing for your next trip. When traveling, your backpack holds your most important items: tickets, passports, wallet, phone, camera, and supplies for the day. Keeping them dry is a must. 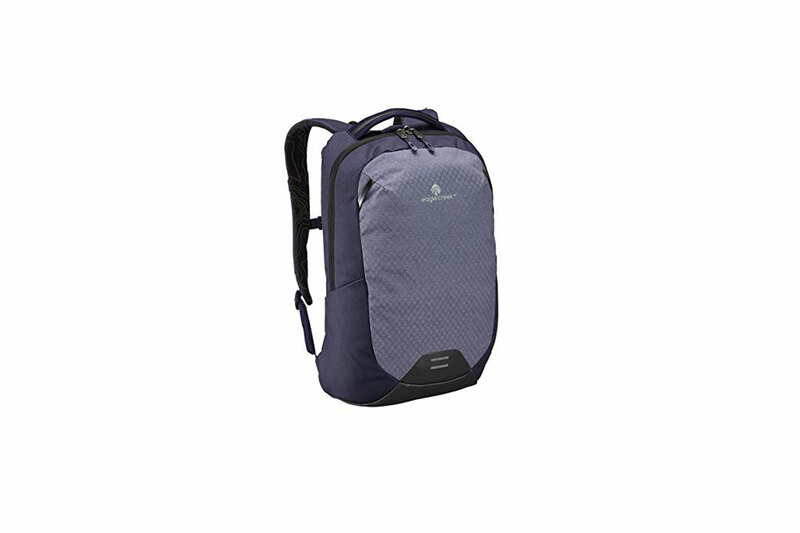 Eagle Creek’s Wayfinder water-resistant backpack is comfortable enough to tote around all day, and with a lockable zipper and hidden tech pocket, will keep your valuables safe. Here’s a bright idea… a rain onesie to keeps toddlers dry and comfortable. Whether your city slicker is headed on a big adventure or just out to the neighborhood grocery store, the dual front zippers make it easy to remove once inside. The upgraded version has reflective tape, perfect for evening strolls. It is available in three colors and sizes from 12 months to 5 years. Norwegians have a popular saying, “There’s no such thing as bad weather, only bad clothing.” They’ve found creative ways to make the best of their weather situation, which is often cold, dark and rainy. So it’s no surprise that one of the world’s leading outdoor clothing lines is Norway’s Helly Hansen. 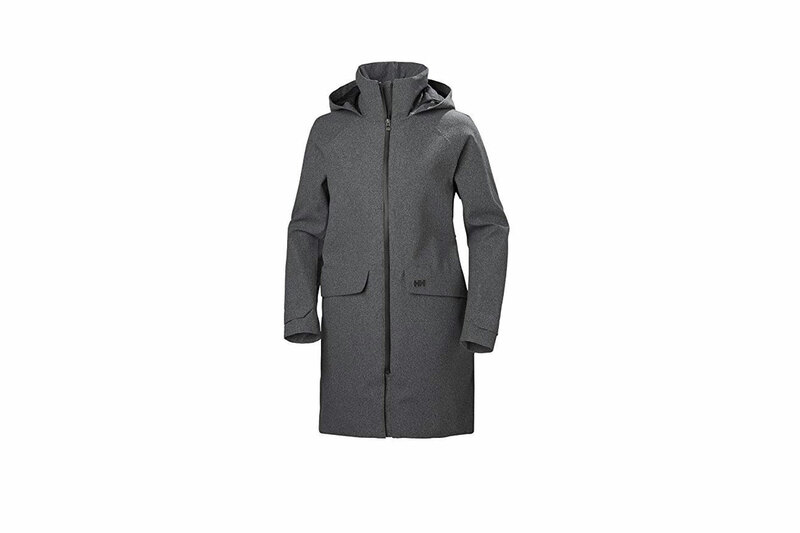 This chic, yet innovative rain jacket is made of a waterproof material that looks like wool and keeps your rain gear fashionable, too. Of course you don’t always need an expensive or fancy rainjacket. Possibly the best rain gear you can have is the plastic poncho. Small enough to carry in your purse or backpack, it covers not only your body, but your backpack and camera gear, too. 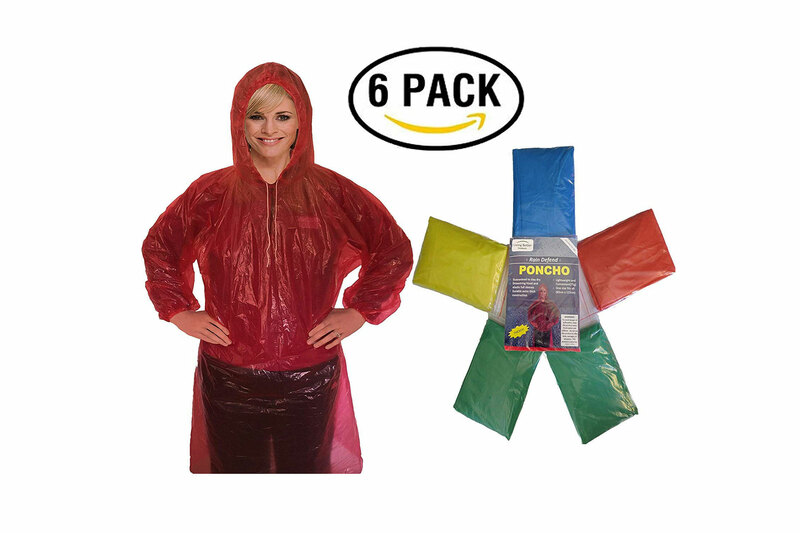 Of the hundreds of consumers who’ve reviewed this six-pack of multi-colored ponchos, 78 percent gave it the highest five-star rating. A rainy forecast won’t spoil the fun for your family! Let your little hero save the dreary day by turning bad weather into a chance to play dress up with this fireman rain jacket. No need to let bad weather dampen your spirits, or your sense of fashion. Known for their iconic boat shoes, Sperry has a wide selection of waterproof and water resistant shoes. 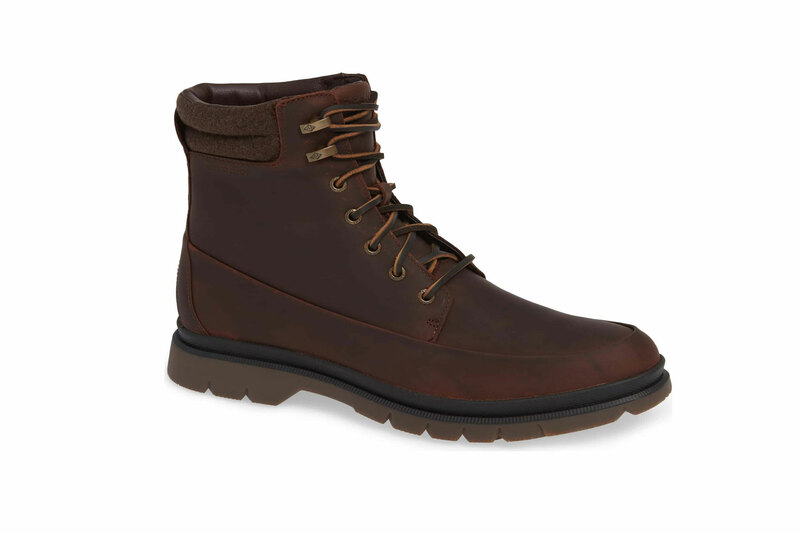 Although these Watertown boots are great for hiking, they’ll also get men from sightseeing to office meetings in style, while still keeping feet dry. Got a kid who digs dinosaurs? 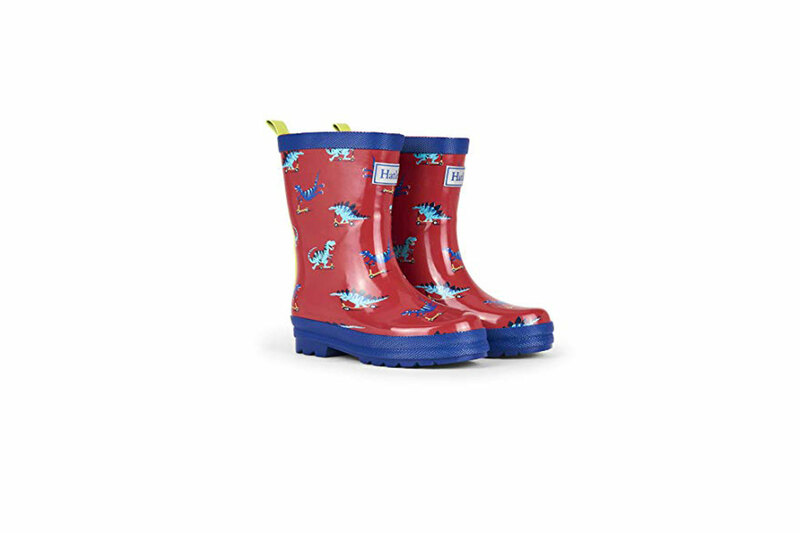 These puddle jumpers make bad weather fun for your pint-size paleontologist. You could also get your wild thing the matching umbrella and rain jacket. The tab at the back of the rain boots makes them easy to slip on and off, too. Carry your costly camera with confidence, no matter what the conditions. Functional, yet fashionable, this Wandrd Prvke Waterproof bag is perfect for city slickers or outdoor adventurers. Padded pockets keep your DSLR camera and up to eight lenses safe. Remove them to convert your bag into a daypack. The included rain cover keeps everything dry. This compact Rain-Mate travel umbrella is lightweight, easy to pack, and one of the most highly rated umbrellas on Amazon. Out of the thousands that have reviewed it on Amazon, 79 percent give it five stars, the highest rating. It comes in a rainbow of colors and will easily fit in your purse. No matter what weather or life throws your way, this Lifeproof Waterproof phone case keeps your tech intact. The built-in screen guard keeps water away, as well as scratches and cracks, but still responds to your touch, allowing you to easily use your phone. 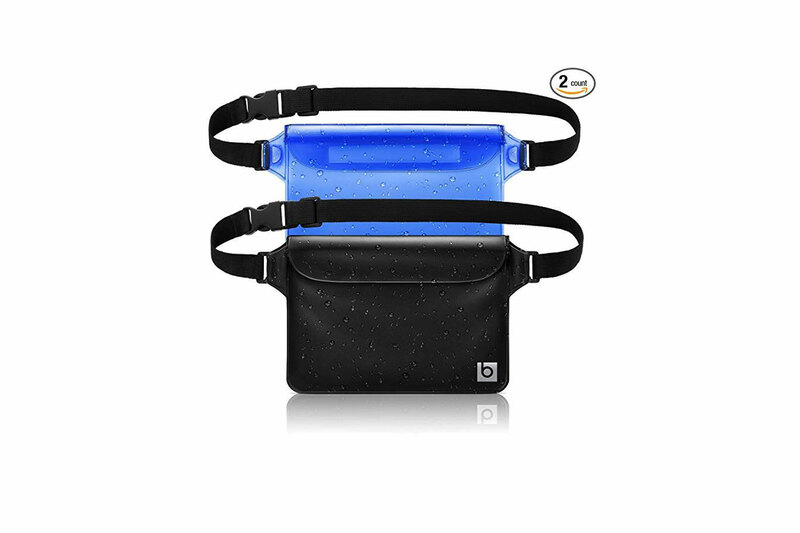 Protect tech and other valuables from the elements with Blue Sky’s triple sealed pouch. Whether you’re worried about rain or getting your phone wet on the river ride at the amusement park, this fanny pack has your back. Made of translucent plastic, the pouch is touch screen-friendly, so you can talk and text without taking your phone out. No need for the music to end just cause rain drops are falling on your head. 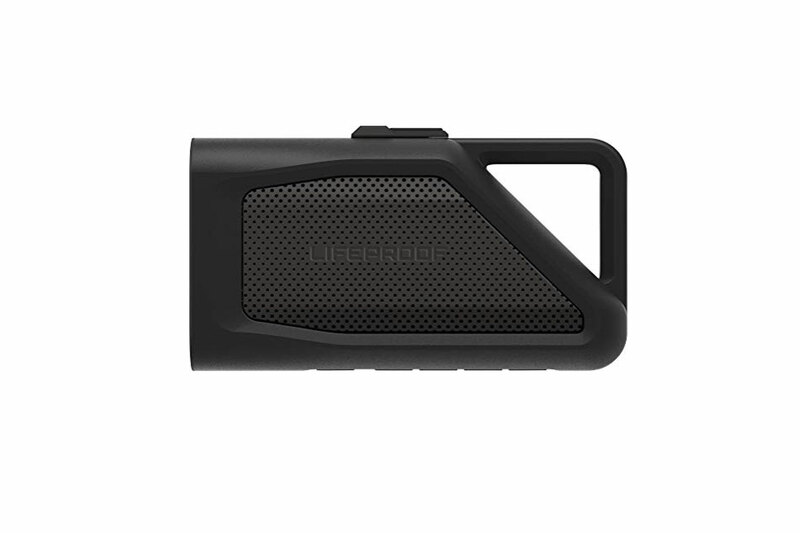 The Aquaphonics compact bluetooth speaker is waterproof and wireless. It conveniently attaches to a backpack or belt with the built-in fastener. 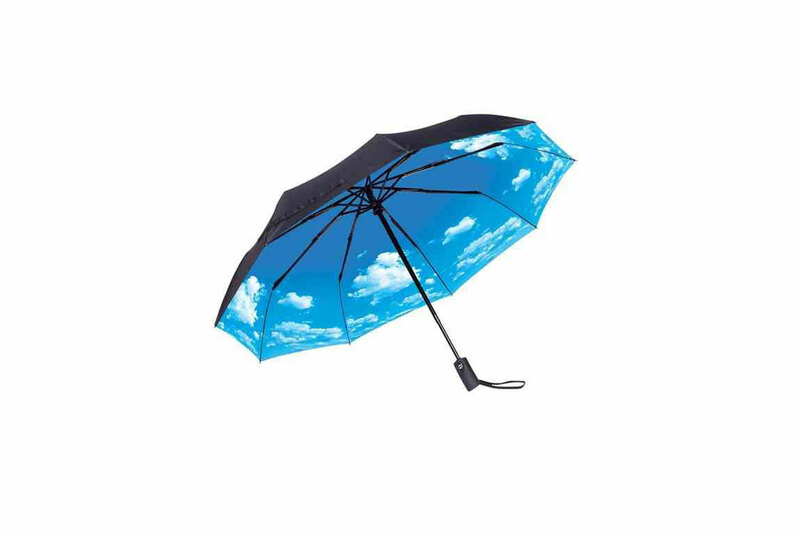 Take it camping, hiking, biking or to the beach without worrying if it gets wet. Traveling somewhere rainy or muddy? It might be best to leave fancy heels at home. Whether trekking around town or taking the road less traveled, the rubber soles of the LaCrosse Muddy Shoes feature sure, and dry, footing.